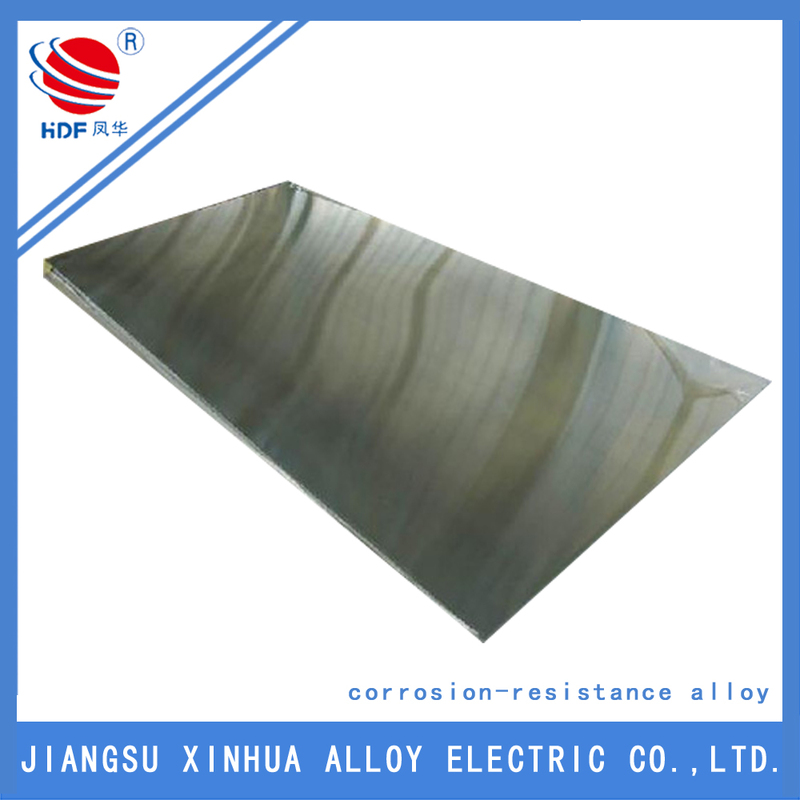 The incoloy 800h composition has the same basic composition as Inconel 800H Sheet but with significantly higher creep and rupture strength. It boasts excellent aqueous corrosion resistance in high temperature (up to 500℃) aqueous media. 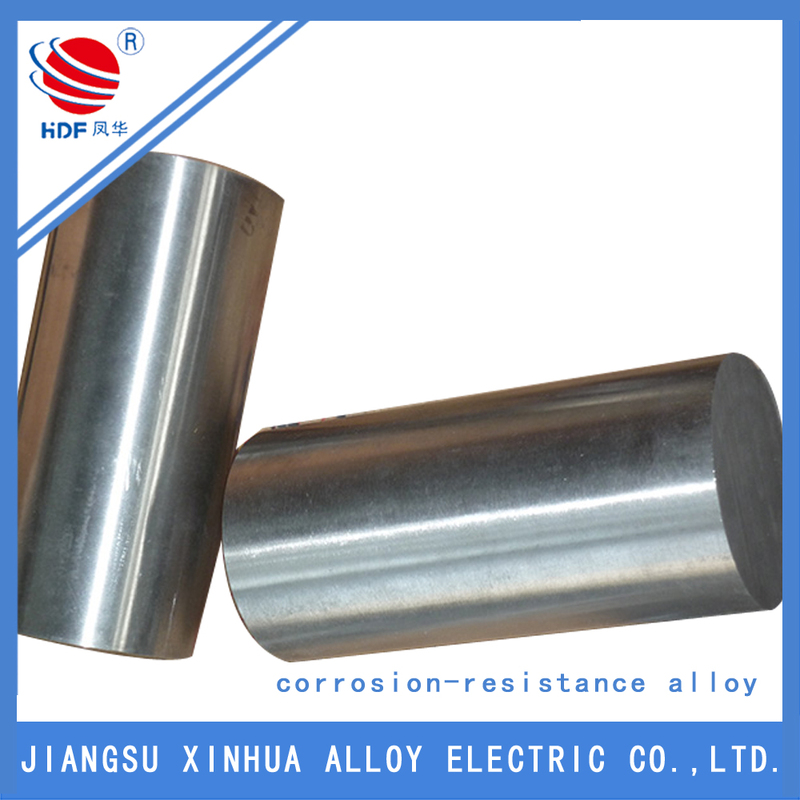 The inconel 800ht features great corrosion resistance to nitric acid and organic acid as well as oxidation and non-oxidation salt but weaker corrosion resistance to sulfuric acid, hydrochloric acid and halide. 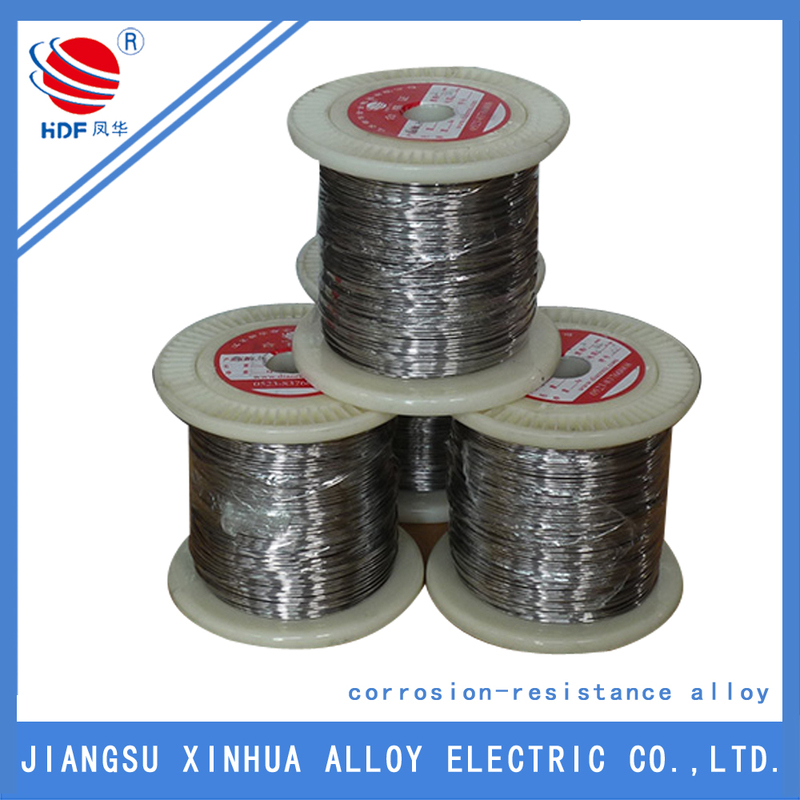 Furthermore, the Corrosion Resistant Alloy shows high corrosion resistance when used in the combination of water and steam as well as the combination of air and carbon dioxide. Looking for ideal The Incoloy 800h Composition Manufacturer & supplier ? We have a wide selection at great prices to help you get creative. 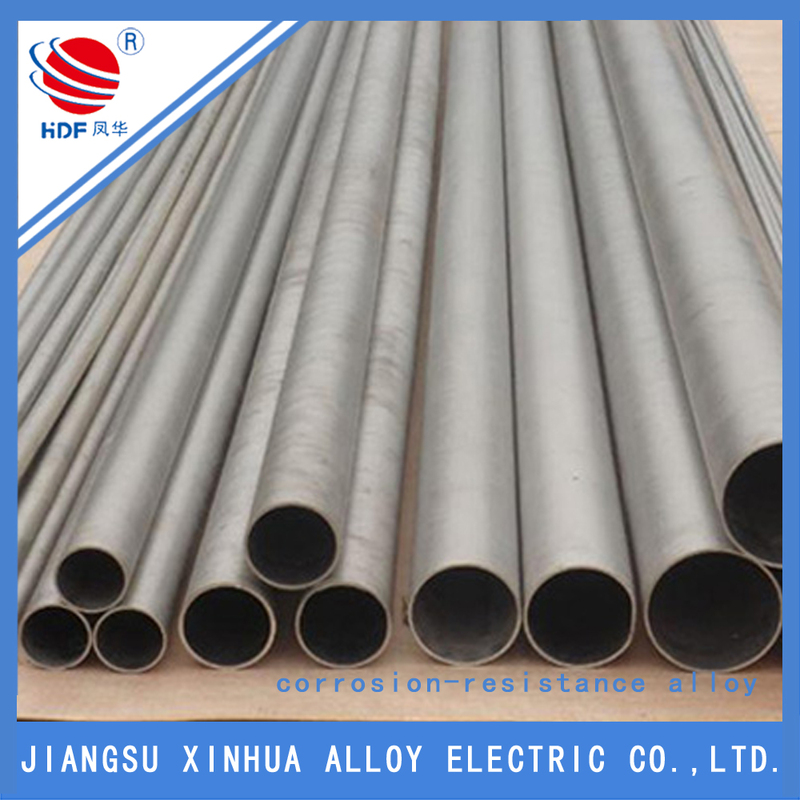 All the The Inconel 800ht are quality guaranteed. 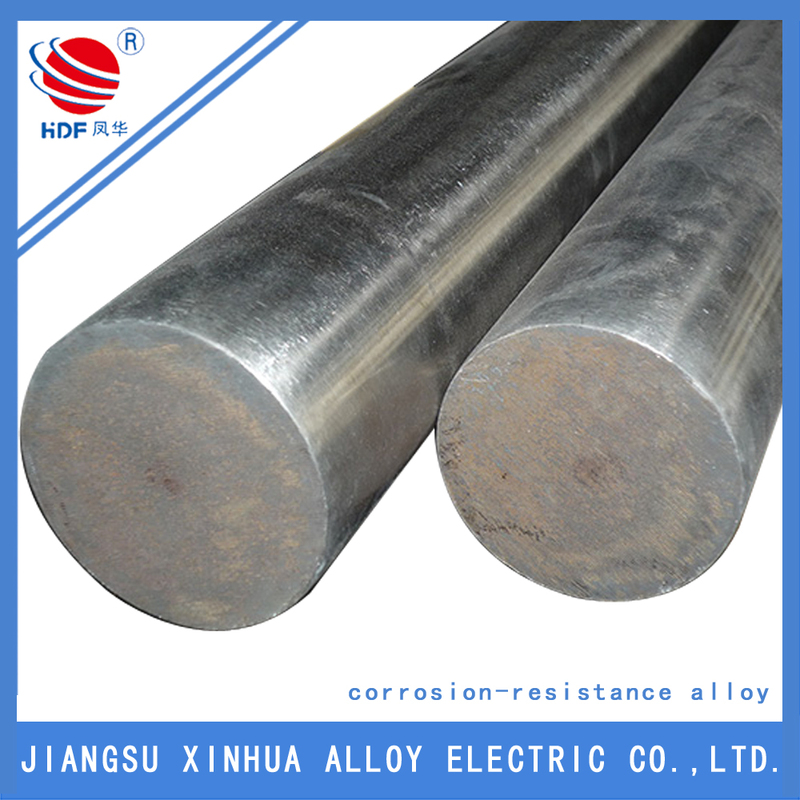 We are China Origin Factory of Inconel 800H Sheet. If you have any question, please feel free to contact us.